A respected local Angolan firm involved in all aspects of the oil and gas business and related support services serving the oil industry. 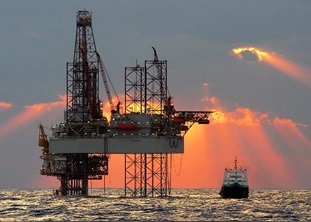 Altea Resources based in Paris provides manpower solutions, drilling personnel, skilled workers and sourcing and procurement for oil and gas companies. 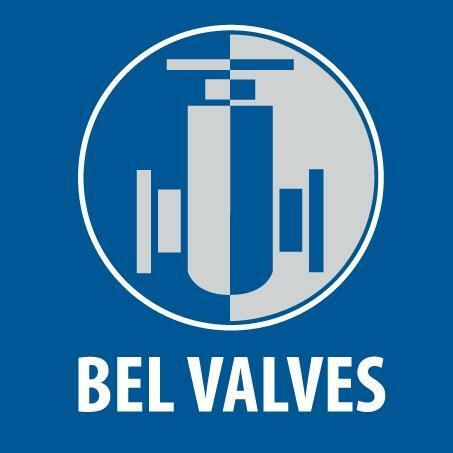 Bel Valves located in the UK is a strategic partner of Prodiaman for the sale and remediation of highly engineered valves, actuators and control devices and end to end valve services.